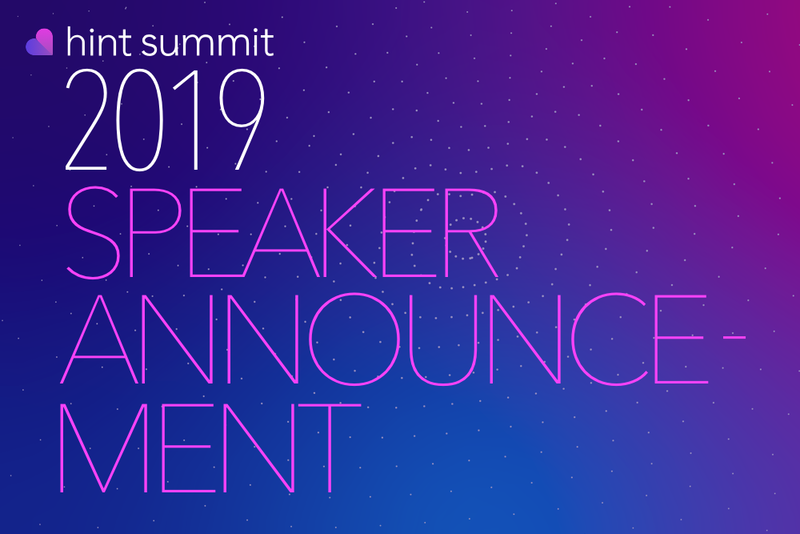 We're excited to announce that Justin Horn of Holmes Murphy, will be speaking at Hint Summit 2019. 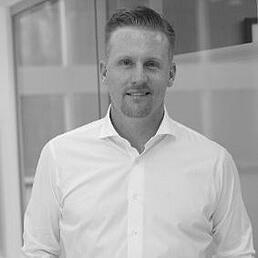 Justin Horn is a highly experienced insurance, marketing, and leadership executive. Justin’s approach to employee benefits is to constantly challenge the status quo and focus on innovation and new thinking. He has done this through his work in the self-funded industry, stop loss and reinsurance, captives, cost containment and risk management companies, and other alternative risk transfer programs; not to mention his work in emerging initiatives such as DPC integration. Justin immediately began his career in employee benefits after earning his B.S. Degree from the University of Nebraska at Kearney. He went on to manage regional territory offices for a national Third Party Administrator (TPA) of self-funded health plans before being promoted to national vice president of sales. While in the self-funded business, Justin earned the Certified Self-Funded Specialist (CSFS) professional designation. At home, Justin is dedicated to serving his community by working with underprivileged youth and coaching baseball and hockey and volunteering at the Omaha Home for Boys. Justin’s work also includes support of JDRF and the Children’s Hospital Community Foundation as well as the Omaha Chapter of the Leukemia and Lymphoma Society’s “Man & Woman of the Year” campaign. Session Info: Justin will be presenting a case study on the impact and early learnings from integrating direct primary care into employer benefits plans in Nebraska.